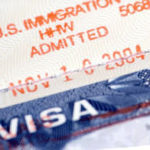 The latest US immigration news and updates about US visa waivers. 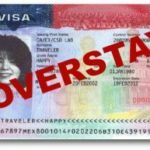 This can include waiving a denied visa or the Visa Waiver Program which will still allow you to enter the US without first obtaining a visa. 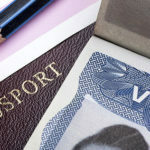 The Visa Waiver Program (VWP) enables most citizens or nationals of participating countries* to travel to the United States for tourism or business for stays of 90 days or less without first obtaining a visa. 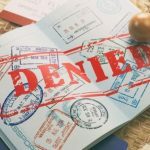 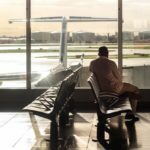 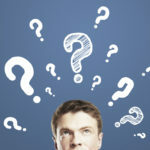 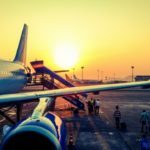 What is a United States Waiver for Denied Entry?